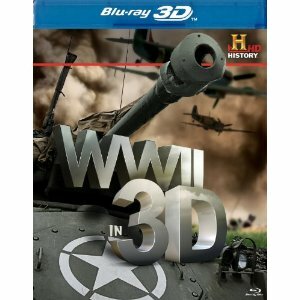 WorldMovieStore - WWII in 3D Sinopsis. This stunning collection of color 3D photos includes Allied reconnaissance photos, a trove of images that documents the rise and fall of the Third Reich, and photos secretly taken by a civilian in occupied France. Read More Sinopsis. 0 Response to "Blu-ray Release WWII in 3D"